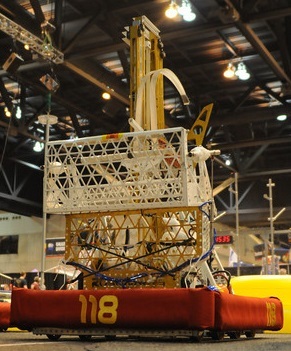 We are excited to announce a new partnership with FRC118, The Robonauts! 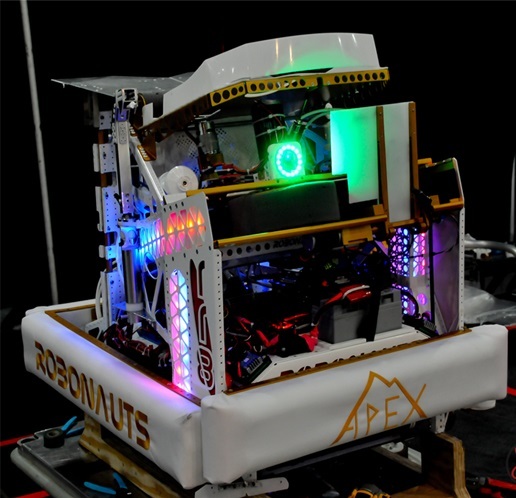 The Robonauts are regarded as one of the most inspirational teams in all of FIRST. Teams study their designs and are always amazed at how they solve competition challenges. 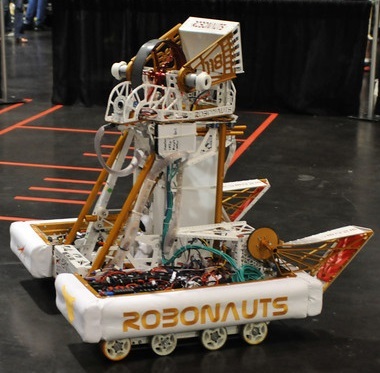 The Robonauts have graciously allowed us to host the designs from the past three season (2013, 2012, and 2011). Fore More Information: Check out the links below for the robot information cluding CAD and Videos. More information on their designs can be seen on their website (Link Above) and a Chief Delphi Thread (Seen Here). Next STOP, DROP, AND READ!